Cosmetic dentistry is all about making your smile more aesthetic. When your teeth are a little brighter or more uniform, you’ll find that your appearance as a whole benefits as well. Contrary to popular belief, though, cosmetic dentistry isn’t just concerned with surface appearances; it involves your whole oral health. For many, cosmetic dentistry is really rehabilitation of the whole mouth. 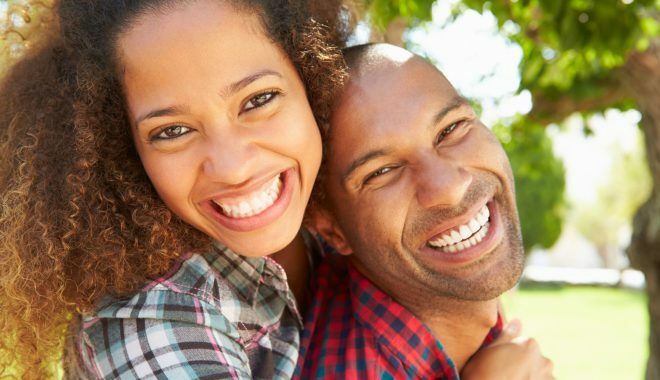 If you think that cosmetic dentistry might be right for you, come in and talk with us about it today! What Will My Cosmetic Dentistry Process Be Like? What About Other, Discount Cosmetic Dentists? 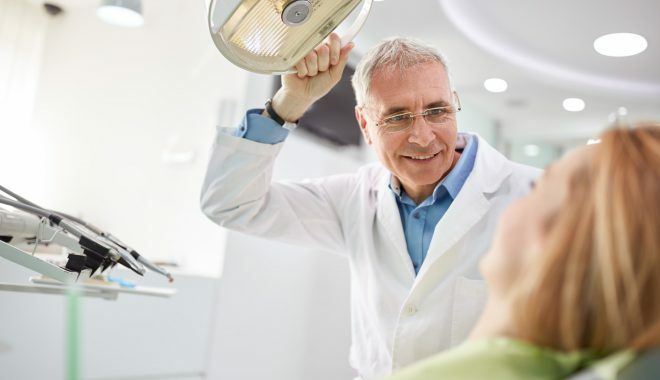 There are many different options available for cosmetic dentistry, all depending upon what results you are looking for and what it will take to get you there. Although your whole oral health is taken into consideration, cosmetic dentistry tends to focus on what is seen by others when you smile. Although each patient’s cosmetic dentistry journey will be unique to their goals and overall oral health, most follow a similar process. Start your journey by coming in with your questions or concerns about how your teeth look. After we hear what you are looking for, we will offer you the solutions that can help. 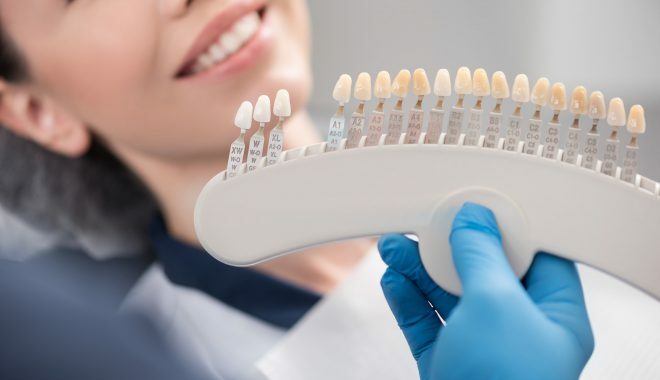 Because we have multiple specialists in the same office, you can almost always receive all of your cosmetic dentistry treatments in the same building, from whitening to dental implants. In some procedures, your results may be be almost immediate; for others, you may see the bright, beautiful smile you desire after just a couple of visits. The reality is cosmetic dentistry is that you get what you pay for. At Penn Dental, you’ll receive meticulous treatment from a team of specialists who work together to create a comprehensive treatment plan. Multiple visits, photos, shades, and molds may all be necessary as we work to create the best possible results for you. We won’t finalize anything until it is exactly what you want, and we keep working until it is perfect for you. We offer the multidisciplinary approach that good cosmetic dentistry calls for. Our team of specialists is made up of leaders of cosmetic dentistry. For the comprehensive approach and meticulous service you need, Penn Dental cosmetic dentistry is the answer.